In this episode of SIDHA KURA JANATA SANGA is talking about Dhurmuse Suntali's issues. What is the reality about blaming of dhurmuse suntali's, they got tear while talking with them. 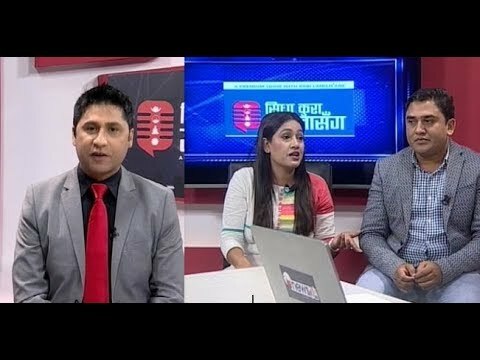 SIDHA KURA JANATA SANGA is a program where you can ask for help for the issues, this program is trying to solve the Public Issues by the LIVE program with Rabi Lamichhane. A popular program SIDHA KURA JANATA SANGA is popular among the Nepalese.